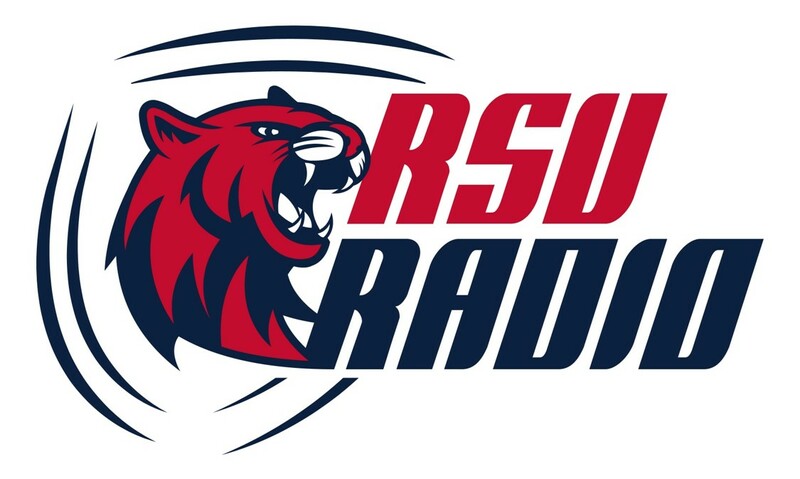 RSU Radio is a college radio station broadcasting from Rogers State University in Claremore,OK. The station airs at 91.3 FM in the Tulsa, Oklahoma area market. The format follows CMJ formatting, but also includes local music, specialty shows, and some syndication on the weekends. KRSC is community oriented with a focus on serving Rogers State University, the city of Claremore, and the state of Oklahoma.